The Ultimate SOLIDWORKS Bundle: SOLIDWORKS Premium + HP Z2 Mini, Big Performance at a small price! For a limited time, purchase this ultimate bundle for the cost of a seat of SOLIDWORKS Premium. A comprehensive 3D design solution that adds to the capabilities of SOLIDWORKS Professional with powerful simulation, motion, and design validation tools, advanced wire and pipe routing functionality, reverse engineering capabilities, and much more. It's time to take your designs to the next level. 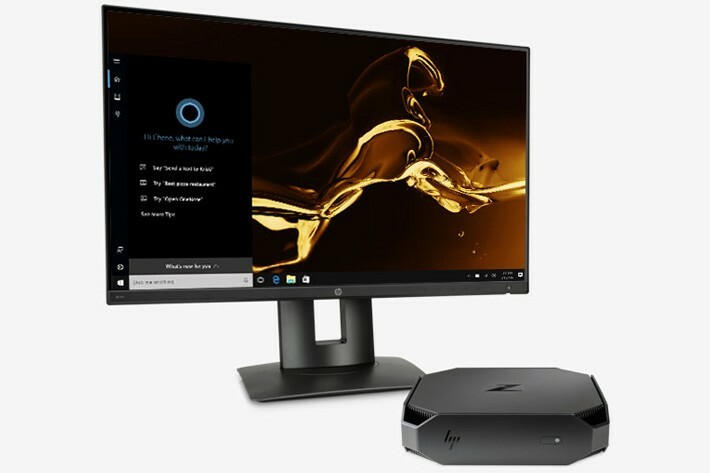 Combine the power of SOLIDWORKS Premium with the HP Z2 Mini Workstation. Intel, Core, Xeon, Thunderbolt and Ultrabook are trademarks of Intel Corporation in the U.S. and other countries.